Make your visit everything you want and more. Customize your stay with add-on packages or view special offers and events happening at CityFlatsHotel. *Events and packages are subject to availability and certain restrictions may apply. To confirm details or make reservations please contact us in Grand Rapids at (616).608.1720 or in Holland at (616).796.2100. Enjoy being in the heart of West Michigan, where craft breweries are in great supply! 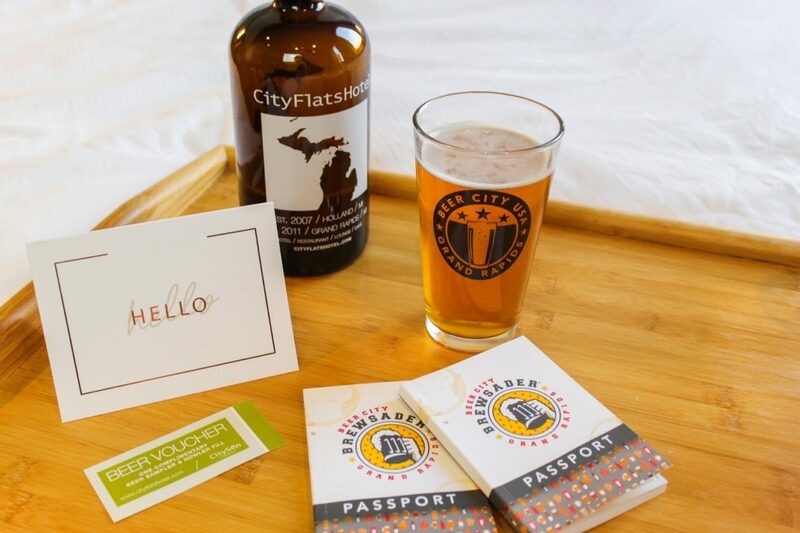 The CityFlatsHotel Beer Package puts you within walking distance of several of Michigan’s best breweries and only miles from many more in downtown Grand Rapids & Holland. Get whisked away at CityFlatsHotel for a night of romance. Start your stay with a bottle of champagne before you head out on the town or enjoy a night in with your loved one. In the morning, enjoy a delicious breakfast spread in bed with your sweetie. Amp up your stay at CityFlatsHotel by enjoying some of Grand Rapids best entertainment venues in the heart of downtown! 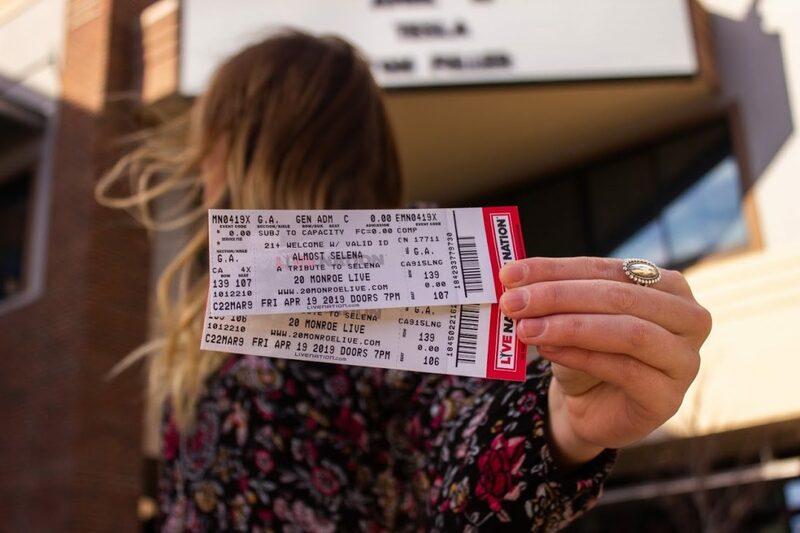 Catch a performance at 20 Monroe Live or see a show at the historic Grand Rapids Civic Theatre, both locations are walking distance from CityFlatsHotel. 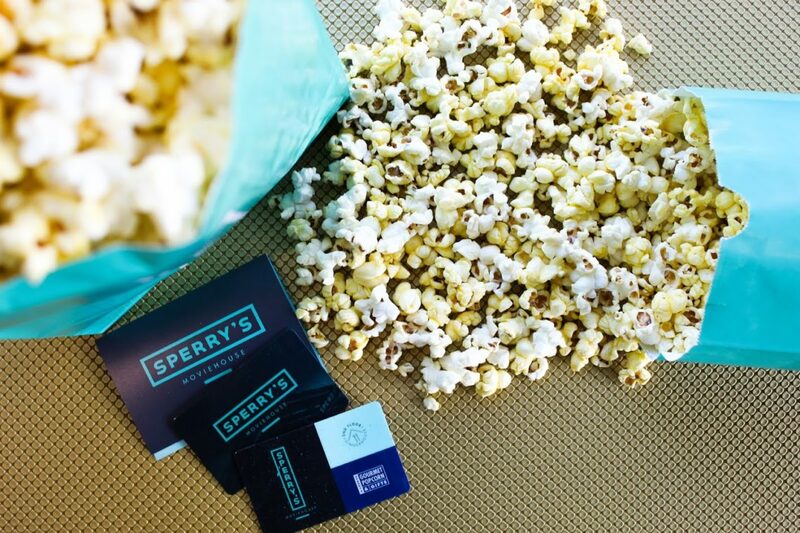 Enjoy a night out in downtown Holland at the new Sperry’s Moviehouse, a boutique movie theater complete with luxury recliner seats, a full restaurant + bar, and delicious concessions. 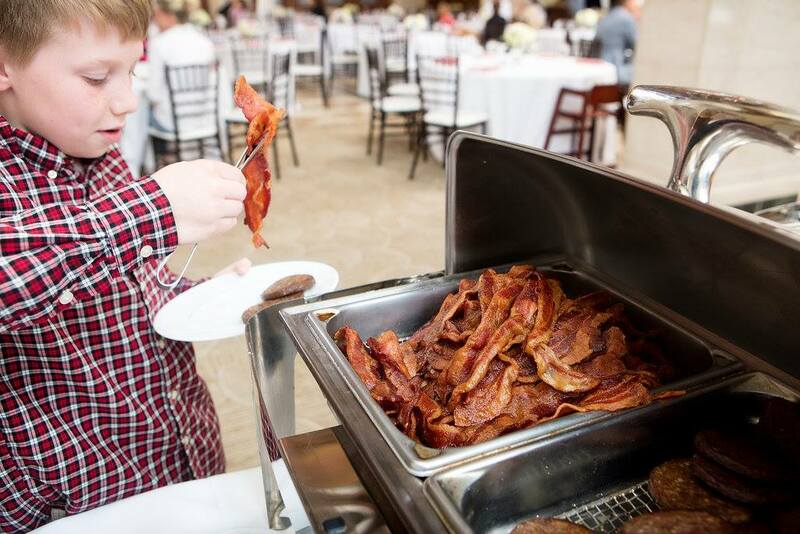 Join us for our Annual Mother’s Day Brunch located in CityVu in Holland and the Ballroom in Grand Rapids! We will be featuring chef attended carving and omelet stations, delectable buffet items, seafood, specialty desserts and complimentary professional family photos! To make a reservation for our one of our seating’s in Grand Rapids call 616.608.1725 or 616.796.2100 for Holland. Seating times are available at 11AM, 12PM, 1PM, or 2PM.